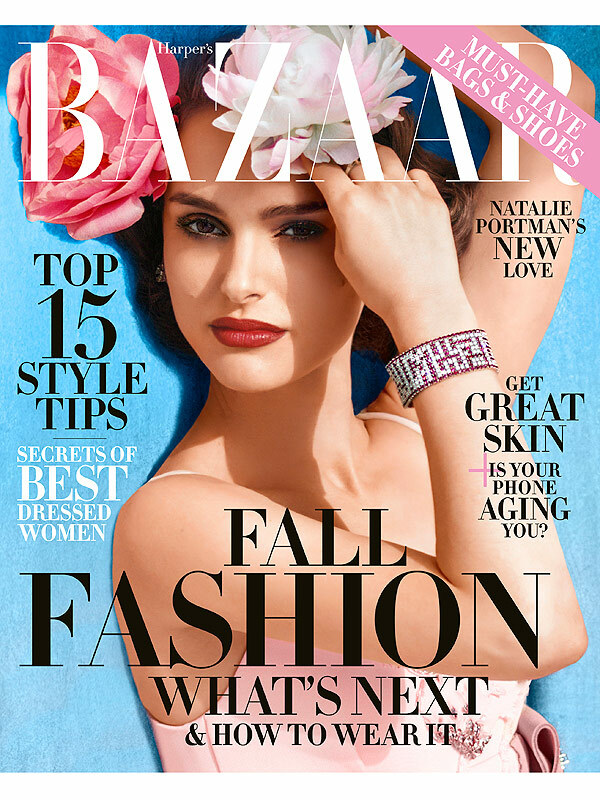 Natalie Portman covers the August issue of Harper’s Bazaar magazine while opening up about her family life with husband Benjamin Millepied and their 4-year-old son Aleph. The A Tale of Love and Darkness actress reveals she asked fellow actress Cate Blanchett for some parental guidance. She says Millepied is just as devoted to their family life as her. “Most men I know are dealing with the same issues. They say they feel like if they work too hard they won’t have enough time with their families. Maybe those questions need to be asked of men, too. Maybe the men need better questions,” she said. Portman, who has been residing in Paris for the past two years with her family, also shared the differences between living in Paris and the United States. To read the full interview pick the magazine up on newsstands.